Dylia Pereira-Narvaez, MD is a board-certified family medicine specialist with 25 years of experience. At HT Family Physicians, a first-rate family practice with locations in the cities of Stockton and Lodi, California, she provides comprehensive primary care services, including disease prevention, to patients in the greater San Joaquin area. 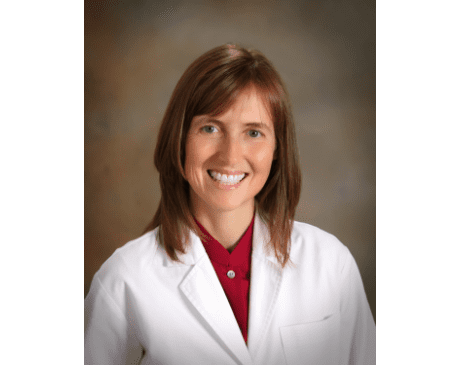 Dr. Pereira- Narvaez has a special interest in preventive medicine and is dedicated to giving her patients the tools they need to adopt and successfully maintain healthy lifestyle habits. Seeing her patients improve their overall health and avoid chronic disease gives her great satisfaction. Dr. Pereira-Narvaez was born and raised in South Africa. After completing medical school in 1992 at the internationally acclaimed University of the Witwatersrand, she practiced medicine for several years in South Africa, England, and Canada. After meeting her husband, then an active duty ophthalmologist with the US Air Force, Dr. Pereira-Narvaez moved to the United States and pursued her residency training at the University of California Davis family practice residency program at San Joaquin General Hospital, where she was chief resident. Dr. Pereira-Narvaez went on to practice in southern California for 10 years before her husband joined Delta Eye and her family relocated back to the Central Valley. She is affiliated with Dameron Hospital, and is also fluent in Spanish. Together with their three children, Dr. Pereira-Narvaez and her husband enjoy hiking, camping in the great outdoors, and traveling.